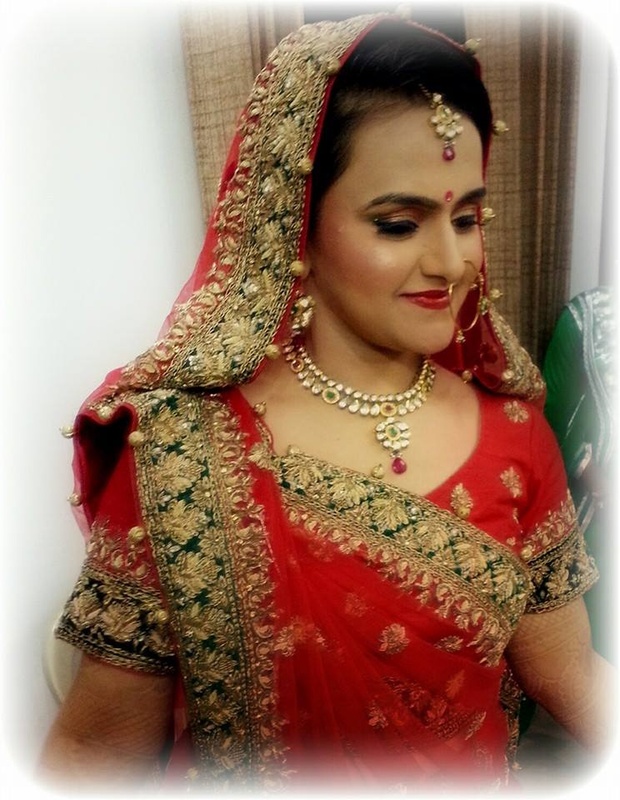 With an experience of over 10 years in the world of creative and professional makeup, Bhawna Dudeja based in Delhi, has contributed a lot towards the modeling, magazine and bridal industry. She has also dabbled in prosthetic and makeup for television, fashion and film. 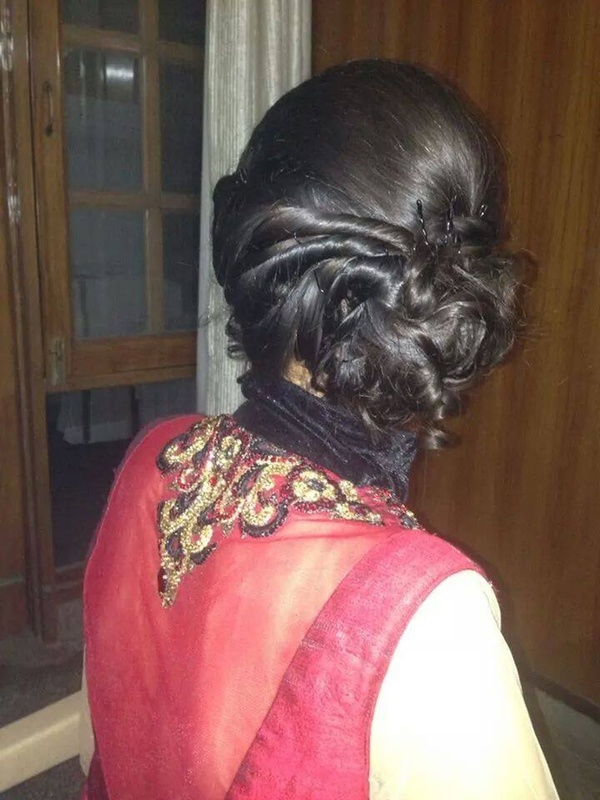 Whether it is a marriage celebration, ring ceremony, reception or cocktail party, she enhances your beauty and makes every woman look pretty. 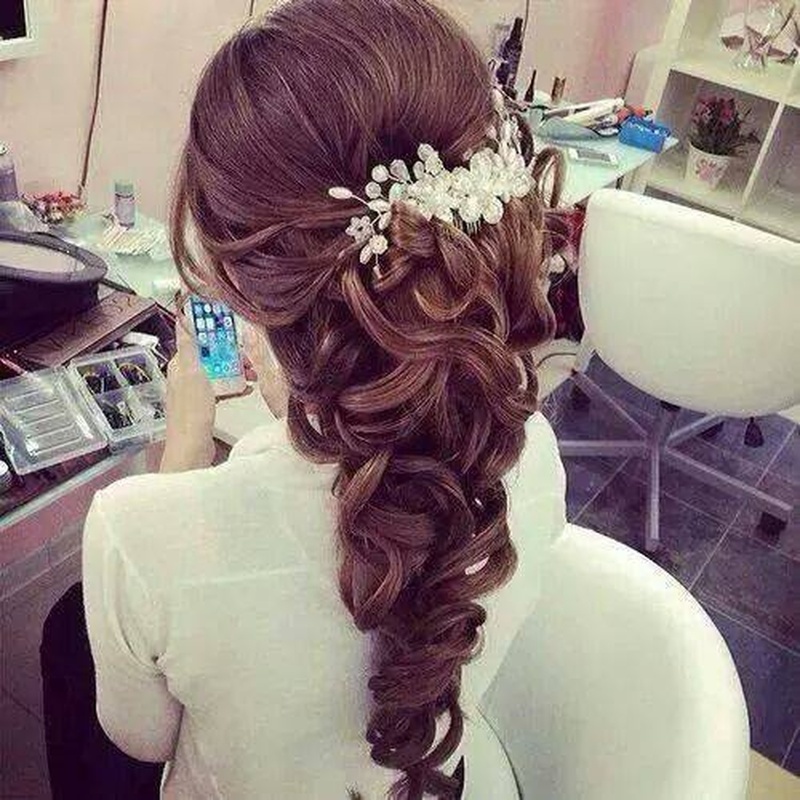 She is so lovely to speak to and goes the extra mile to make your day even more special. 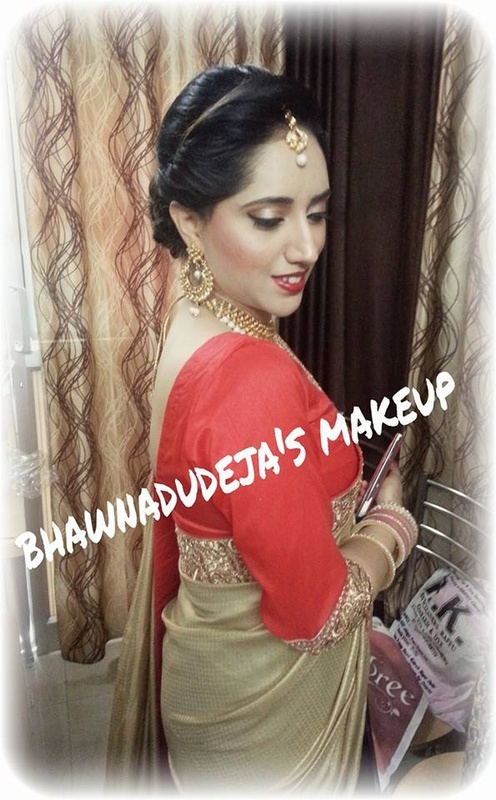 Bhawna Dudeja is a Bridal Makeup Artist based out of Delhi . 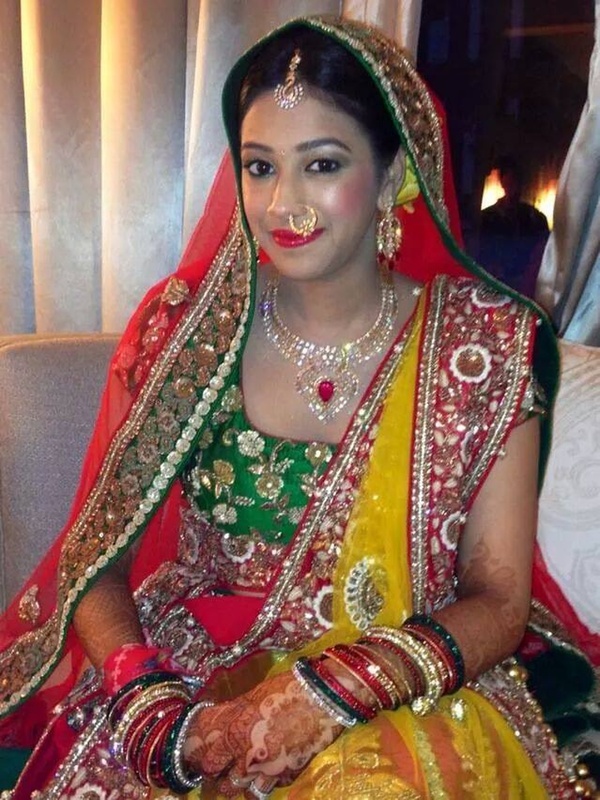 Bhawna Dudeja's telephone number is 76-66-77-88-99, Bhawna Dudeja website address is http://www.bhawnadudeja.in/, Facebook page is Bhawna Dudeja and address is Rohini Institutional Area, Sector 5, Rohini, New Delhi, Delhi 110085, India. 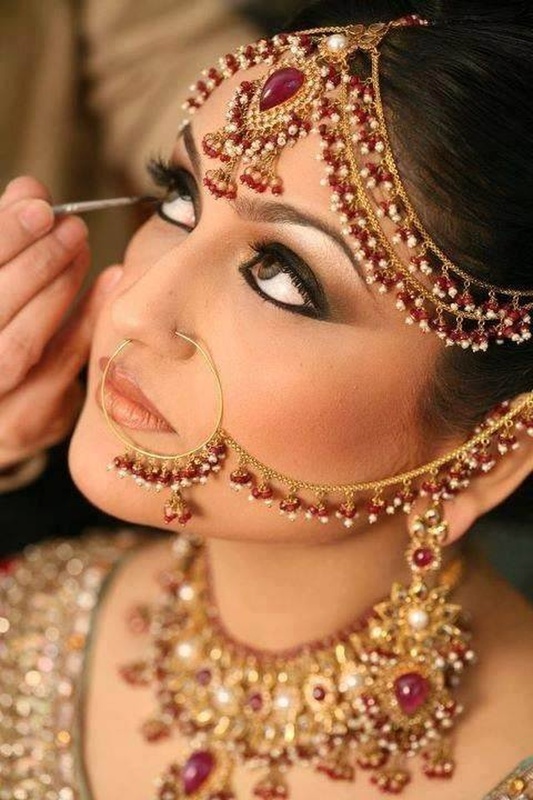 In terms of pricing Bhawna Dudeja offers various packages starting at Rs 25000/-. There are 1 albums here at Weddingz -- suggest you have a look. 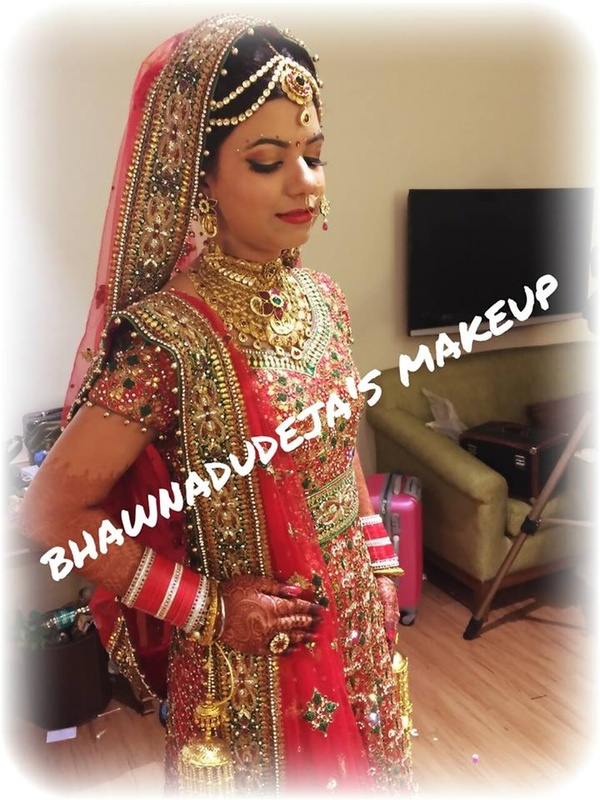 Call weddingz.in to book Bhawna Dudeja at guaranteed prices and with peace of mind.